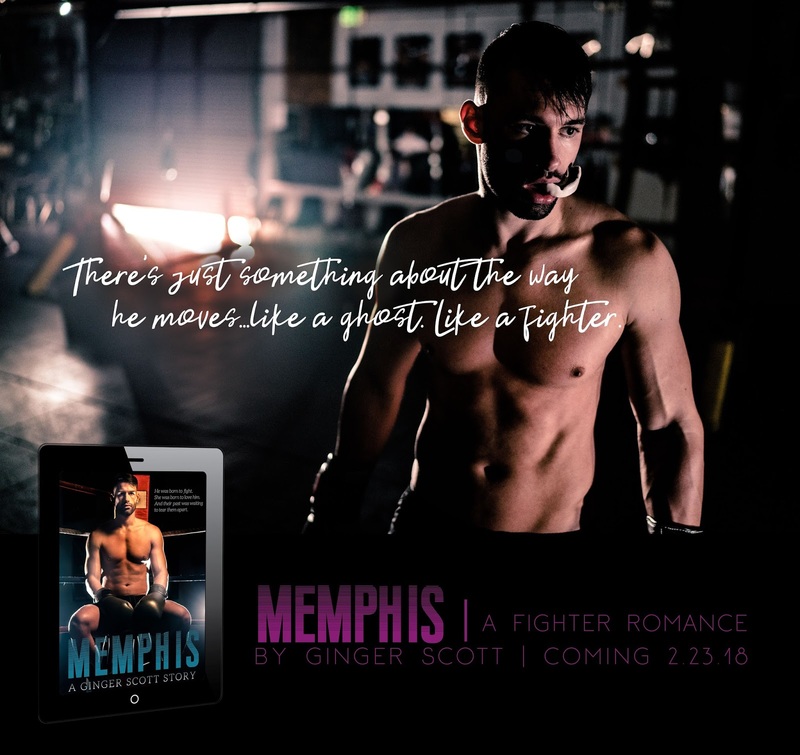 Every book Ginger Scott writes, I read. 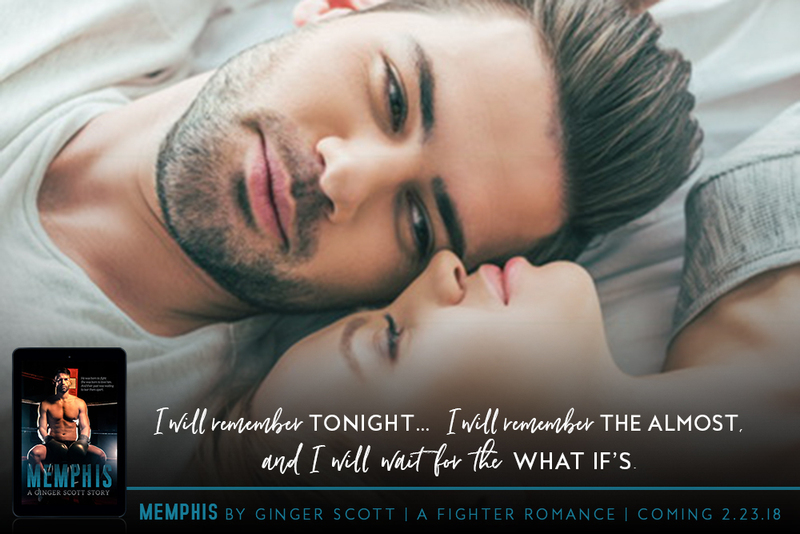 From the first book, she has this ability to tell stories that will sweep you off your feet. No matter what world or stories, she is just one amazing storyteller, about some tortured characters, the kind of scorching, tough and raw stories, that would make you feel. Memphis was no exception. 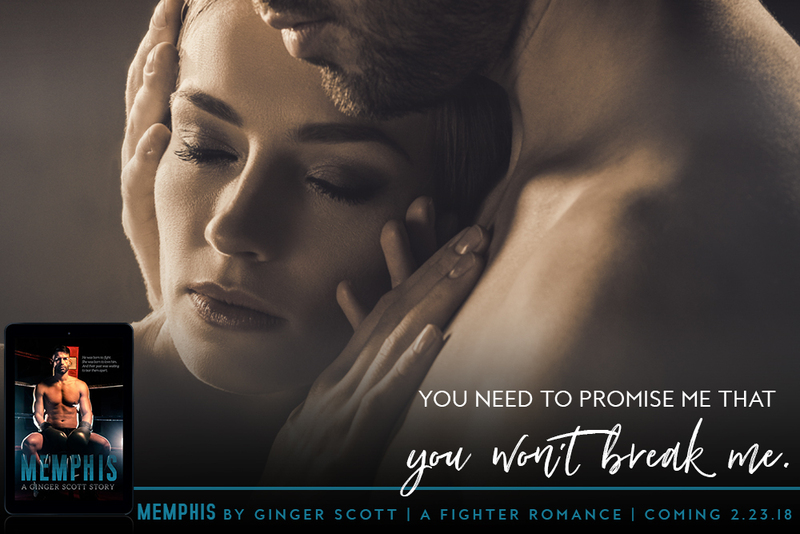 I read it in one sitting, I was captivated by Memphis and Olivia’s story. 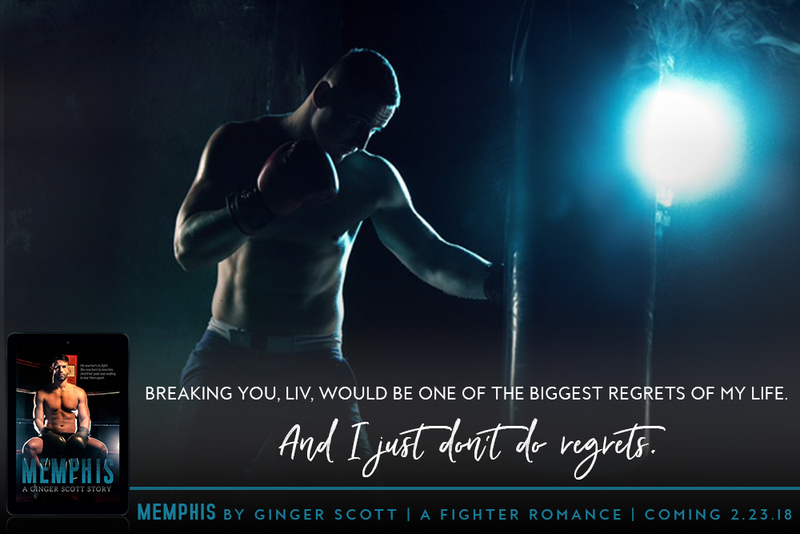 When Olivia was running away from her legacy, Memphis was trying to get one, a better future. The timing wouldn’t be worse but the moment they met, there was this connection, both trying to fight it firsthand. The author showed perfectly the beauty behind this sport, as the ugly in the background, the sacrifices they had to made. It was fascinating, absorbing, and I was totally hooked on their journey. They just took my breath away. Memphis Delaney you stole my heart for sure. Olivia was a badass, someone who built so many walls, drown into her family’s drama and dysfunctional and abusive family. Two tormented souls who have found each other in the darkness. Their world is cruel, their people are abusive, and together they could stand against the world, where a future could be brighter, far away from the monsters. It was emotional for sure, the drama was I had to say all kind of overwhelming and heavy at times, but it was written with such heart, passion and the magic was operating, showing that the darkness would come to an end when you took a chance and let someone to fight for you, to give your heart in return. It was definitely more than a fighter story, it gave us hope for the ones who had lost so much, to give you strength to fight back, to hold on no matter what. I lost count about how many times my heart broke, they were both trying to survive, from the shadows of their past, deep scars, this turmoil of emotion that consumed them badly. But when they were together, the struggle was more bearable, soothing and mostly hope for something better. In spite of all the hardships they’d have to overcome, it was worth the journey, worth everything.